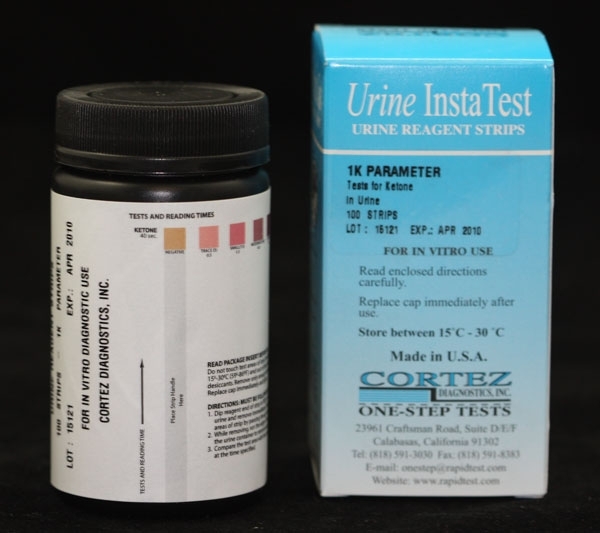 Ketone Urine - URS-1K - URS-1 rapid test | FDA-CE | 818-591 3030,USA. 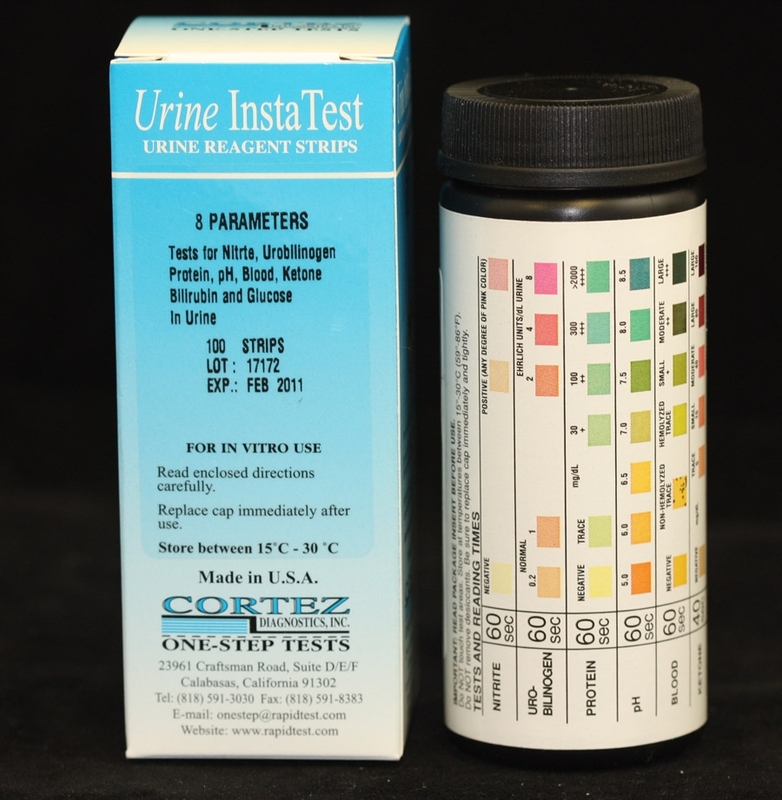 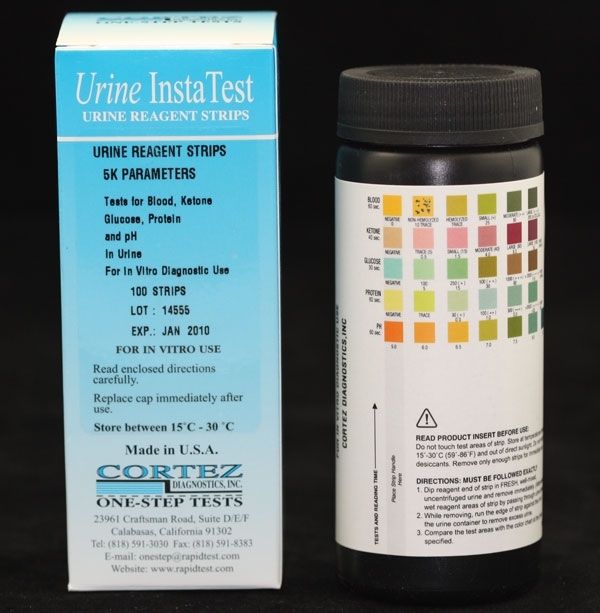 Los Angeles-based Diagnostic Automation/Cortez Diagnostics, Inc. offers a Urine Reagent Strip (Ketone) Rapid Test for the semi-quantitative and qualitative detection of Ketone in urine.Â The Urine Reagent Strip for Urinalysis is for in-vitro diagnostic use only. 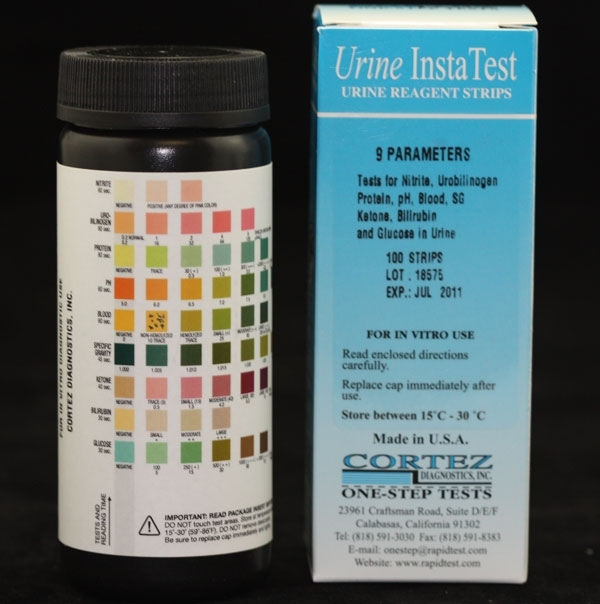 The Urine Reagent Strip (Ketone) Rapid Test is based on the reaction of acetoacetic acid with sodium nitroprusside in a strongly basic medium.Â The colors range from beige or buff-pink color for a Negative reading to pink and pink-purple for a Positive reading. 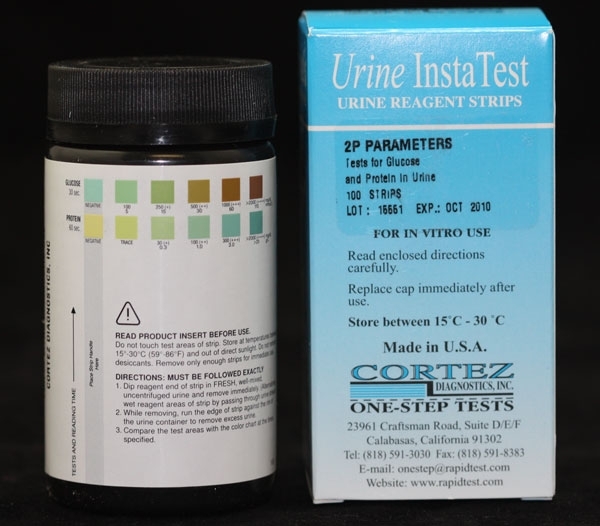 The sensitivity of the Urine Reagent Strip (Ketone) Rapid Test provides semi-quantitative results and reacts with acetoacetic acid in urine.Â This Urine Reagent Strip (Ketone) Rapid Test does not react with beta-hydroxybutyric acid or acetone.Â The reagent area detects as little as 5-10 mg/dl acetoacetic acid in urine. 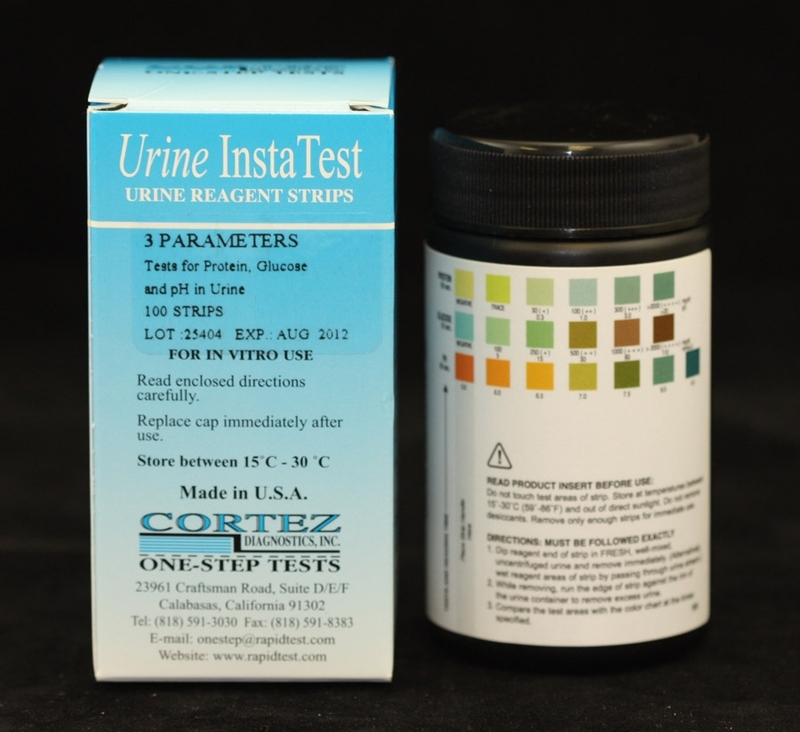 See Urine Reagent Strips for Urinalysis (Ketone) Product Insert for more specific details on preparation, procedures, storage, quality control, and interpretation of test results.